A joint venture with Emerson, USA — the world leader in fluid control products — Anderson Greenwood Crosby Sanmar (formerly Pentair Sanmar) offers a whole series of pressure relief valves, accessories and solutions. 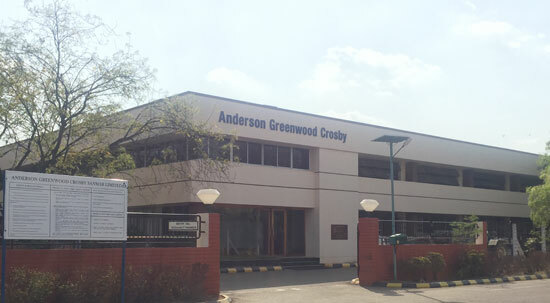 In addition to the complete range of Crosby pressure relief valves, Anderson Greenwood Crosby Sanmar repertoire also includes the Anderson Greenwood range of pilot operated pressure relief valves. Factory area : ~ 50,000 sq.ft.